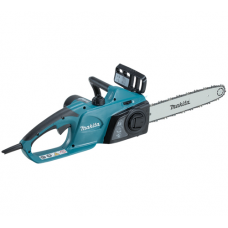 Make short work of your garden clean up this Autumn with this light weight Makita 4 stroke leaf blow..
Light weight, quality 14 inch cutter bar petrol saw suitable for most domestic jobs including prunin.. 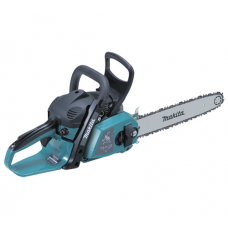 The Makita 16 inch UC4020A/2 is a light weight mains electric saw suitable for domestic users who wa.. 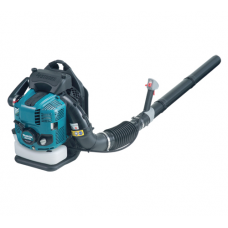 The Makita 16 inch UC4051A/2 is a mains electric chain saw suitable for homeowners who want to cut t..
Commercial four stroke OHV engined Back Pack Garden Blower. 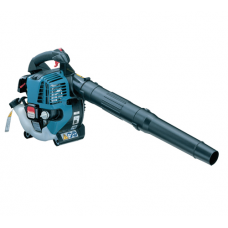 The Makita BBX7600 garden blower has a p.. 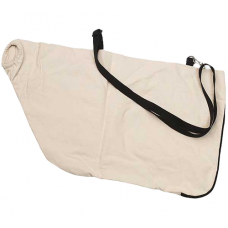 This is a genuine spare or replacement collection bag for the Makita BHX2500 and Makita BHX2501 petr..